Impetigo is a bacterial skin disease that’s most frequently seen around the lips, nose and ears. 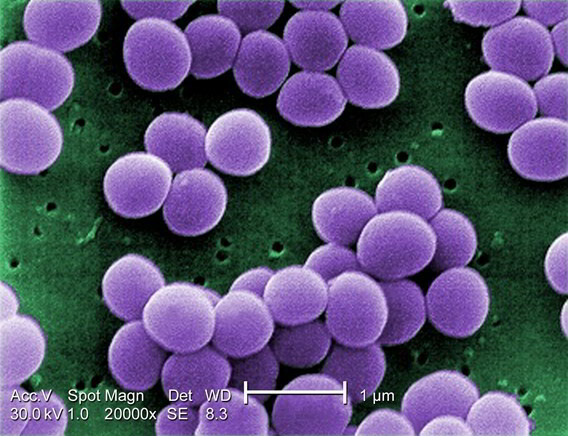 Impetigo is due to common bacterial organisms (staphylococcus and streptococcus), which are carried in the nose. The rash begins as small blisters, which break and crust around to become yellow brown scabs. Impetigo is most commonly found in school kids and is highly infectious. It should be treated promptly because of this, although the state seldom has serious effects. Your physician will prescribe an antibiotic lotion which should clear up the impetigo within five days. Your doctor may also prescribe a course of antibiotics to be taken by mouth to eradicate the infection from your body, or a nasal lotion to prevent the disease being spread from the nose. Before applying the ointment, wash away any yellowish crusts and pat dry with a paper towel. Be scrupulous about hygiene. Wash your hands before and after treatment. When the disease has cleared, keep the place soft with emollient crème.